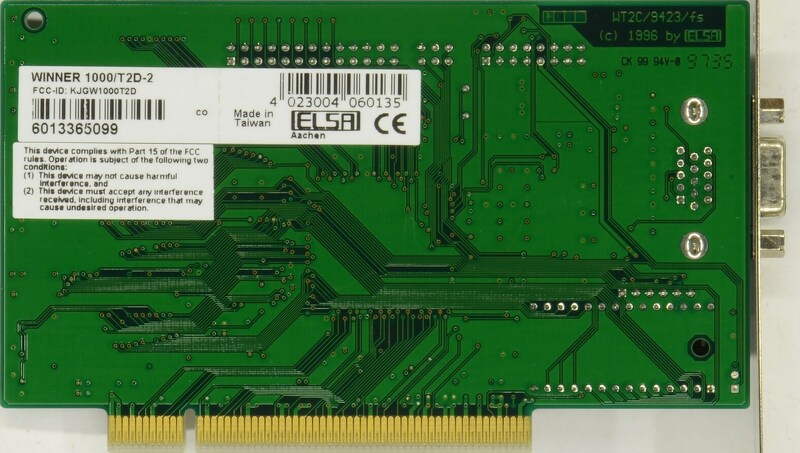 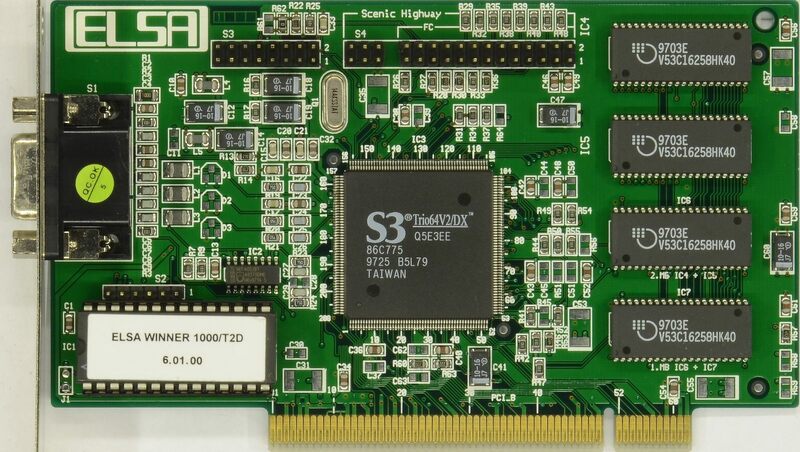 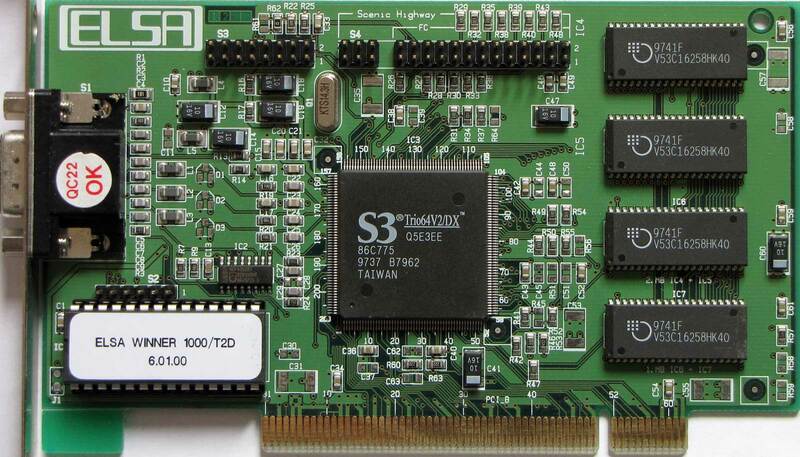 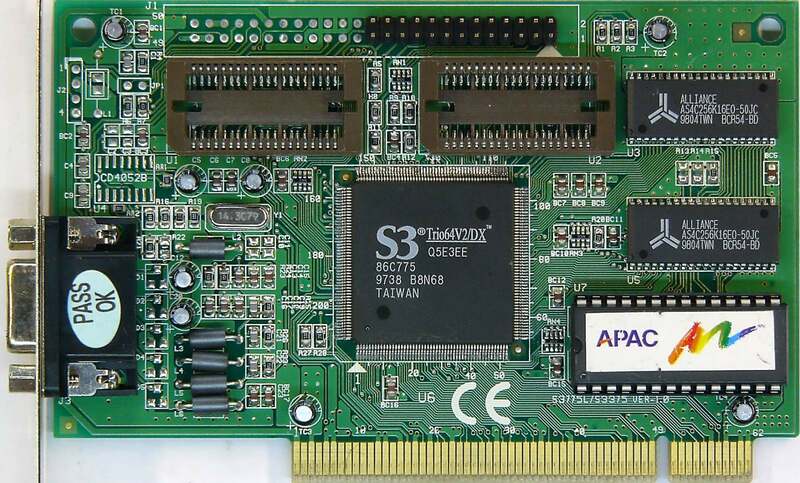 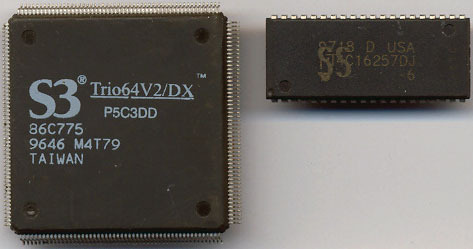 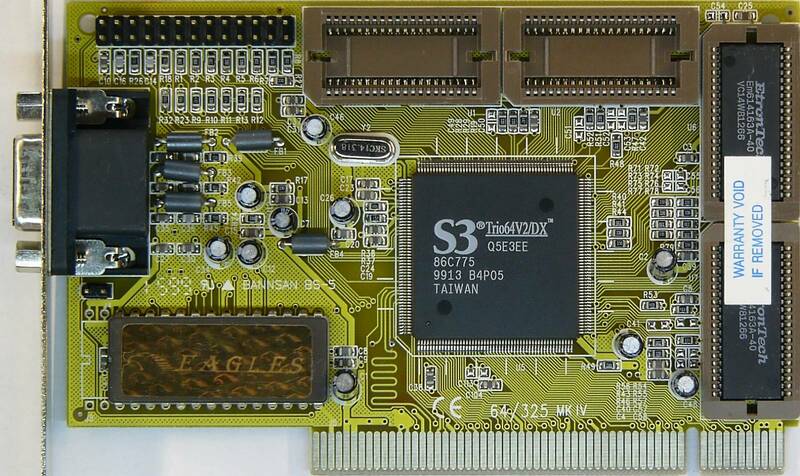 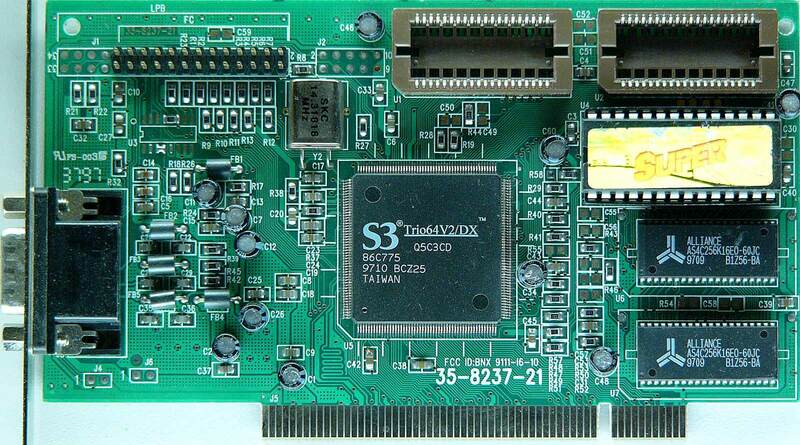 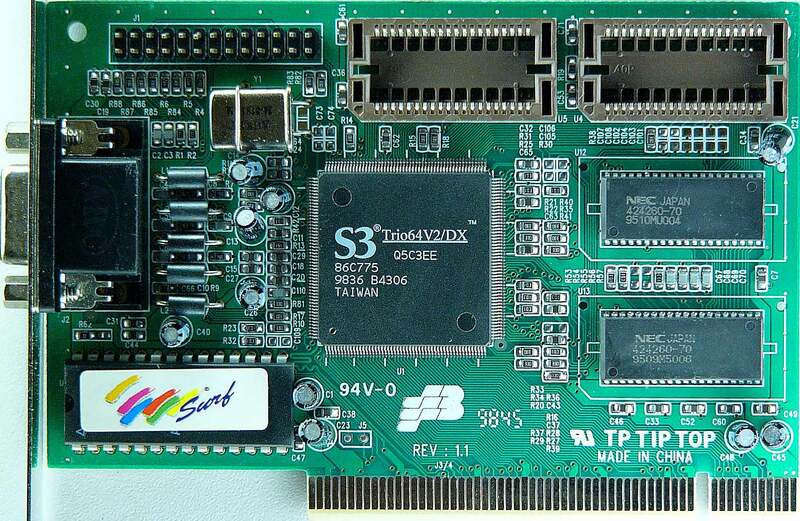 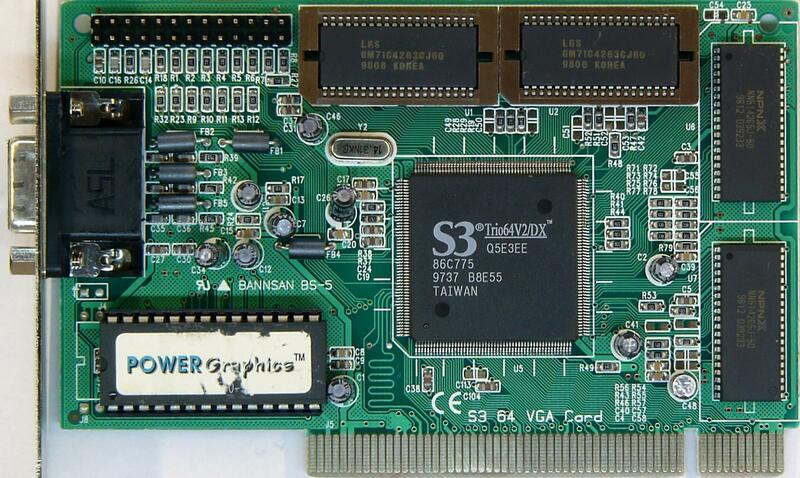 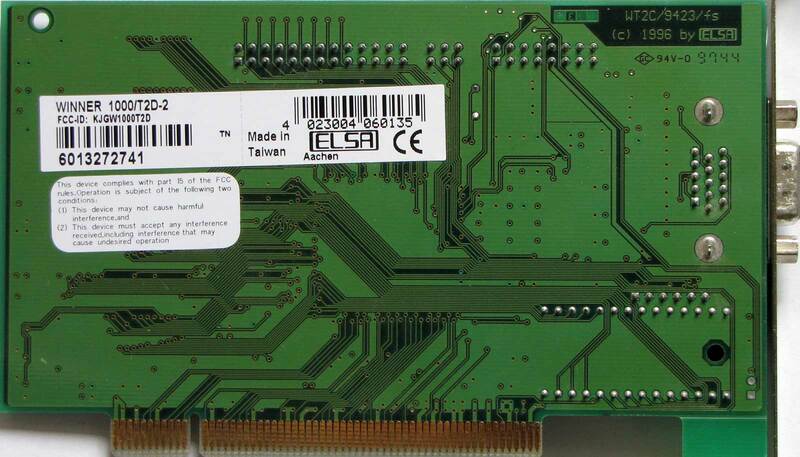 Elsa Winner 1000/T2D-2 2MB 1cycle EDO 65,03MHz 0ns, Sparkle SP765 2MB 50,11MHz. 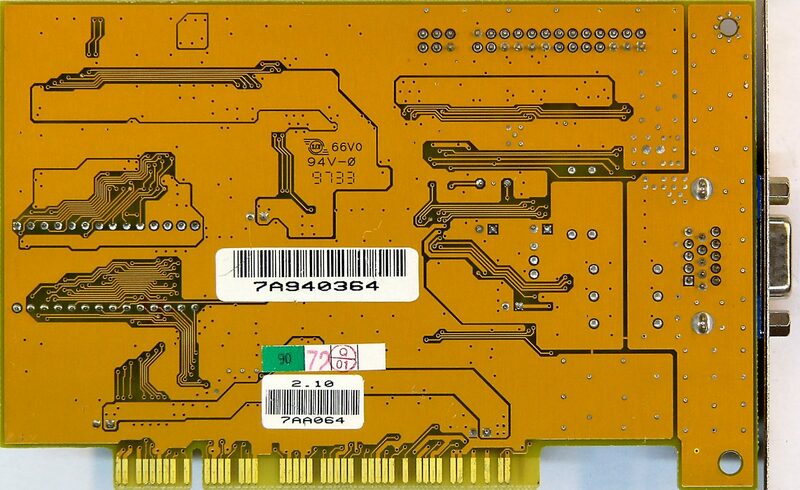 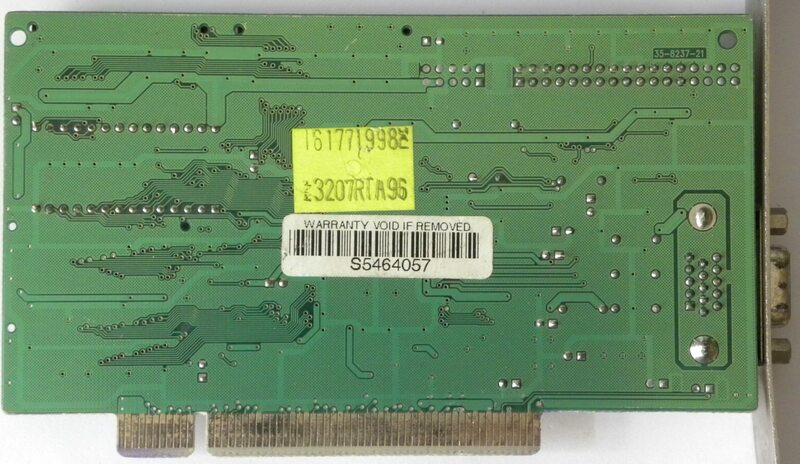 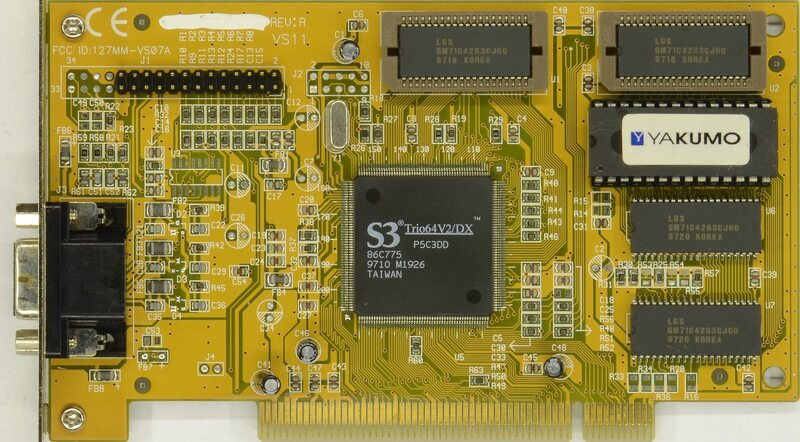 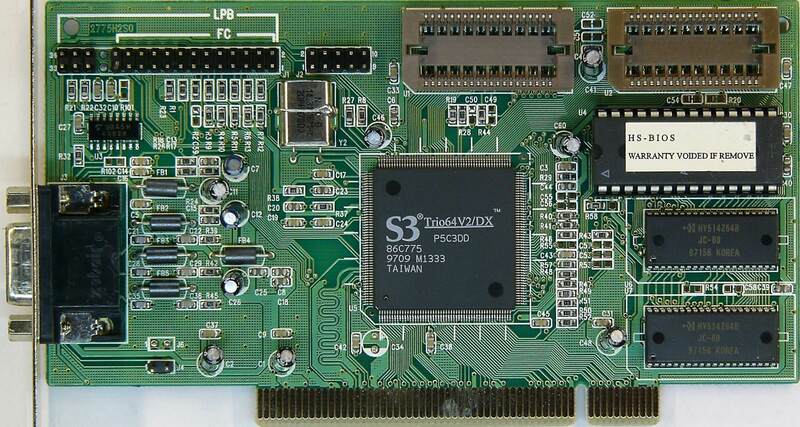 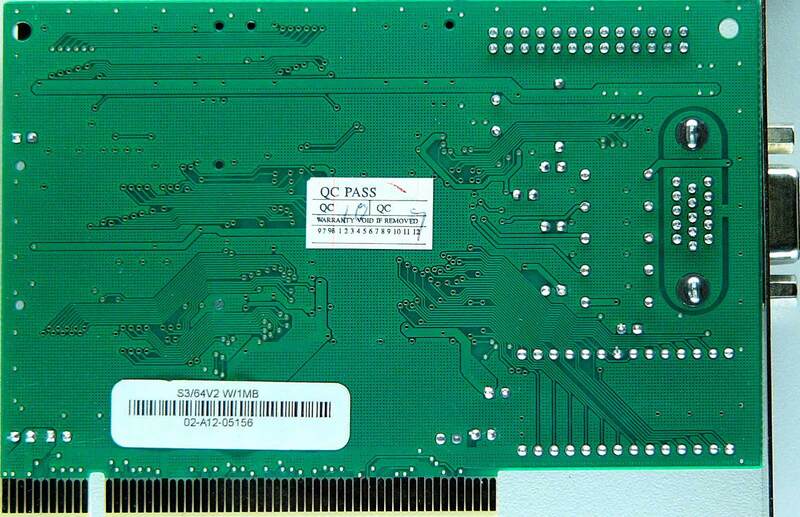 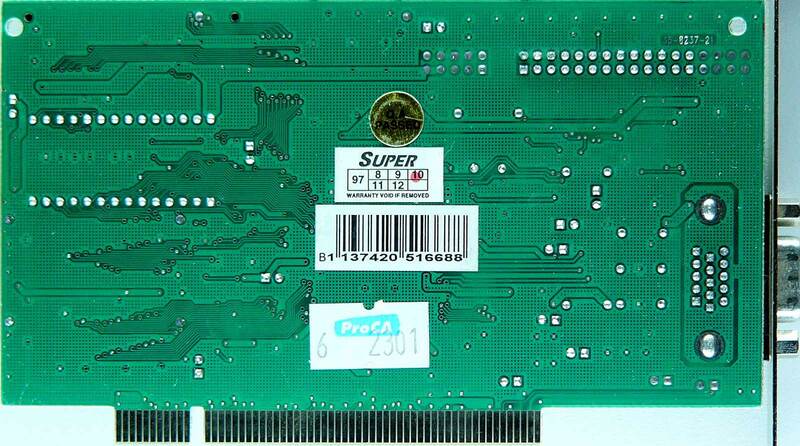 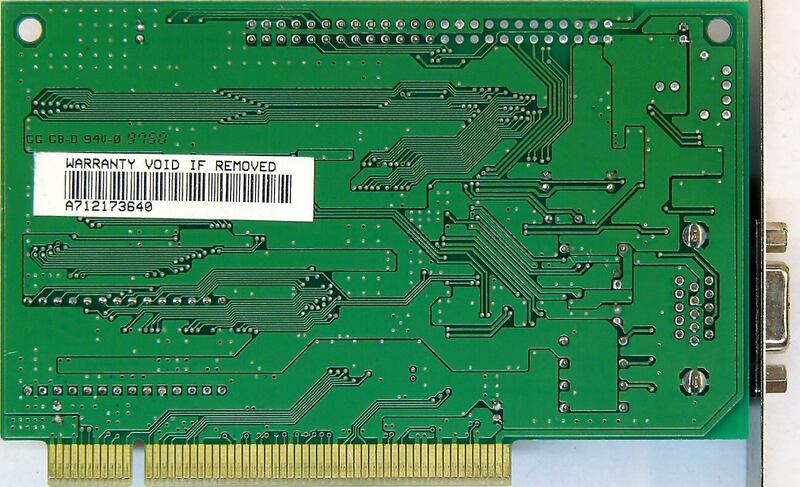 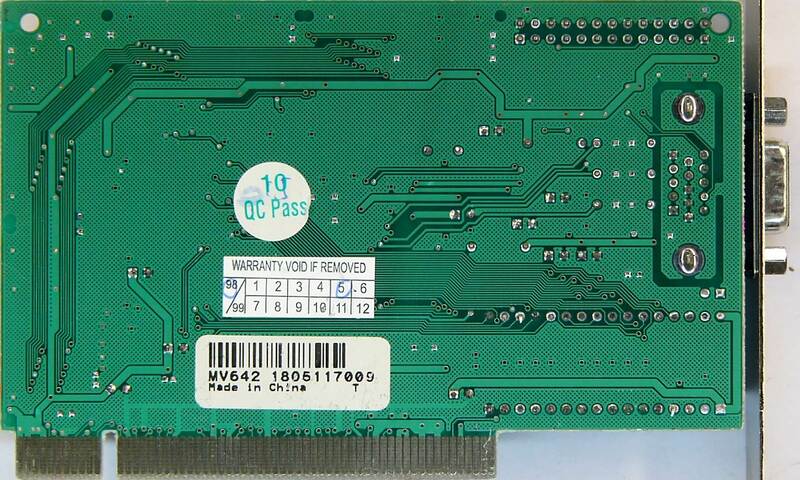 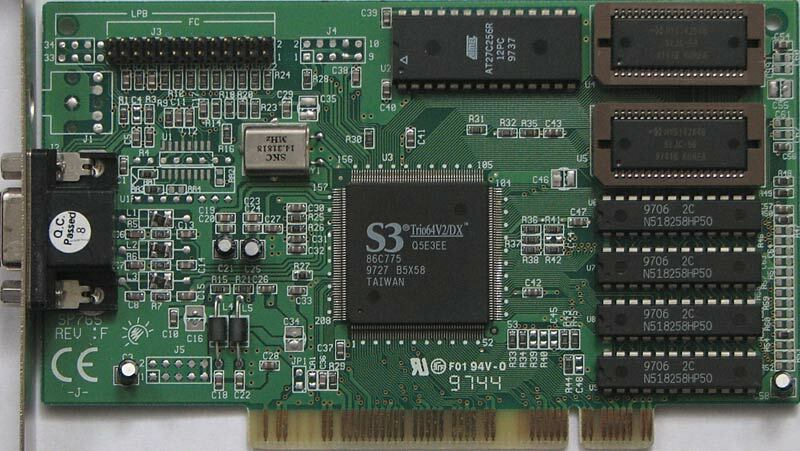 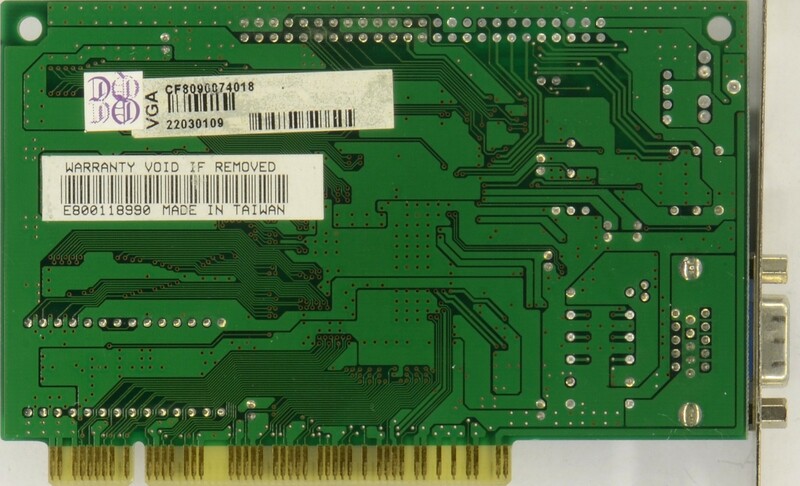 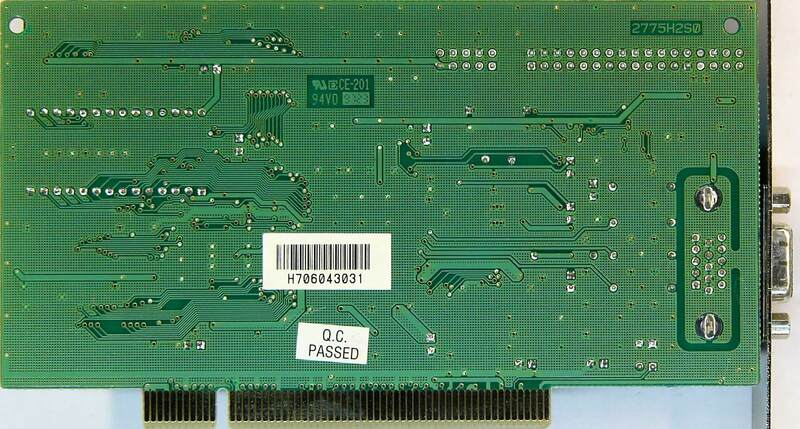 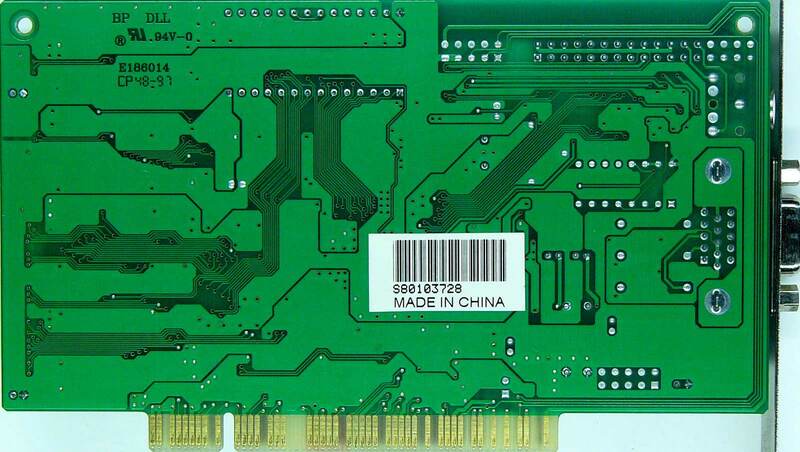 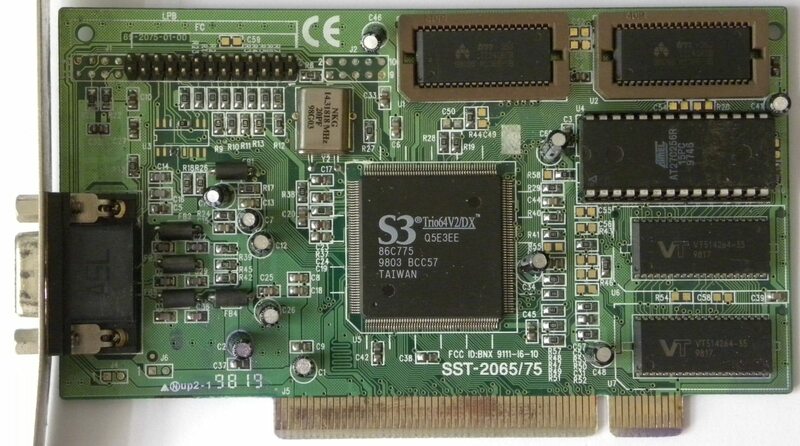 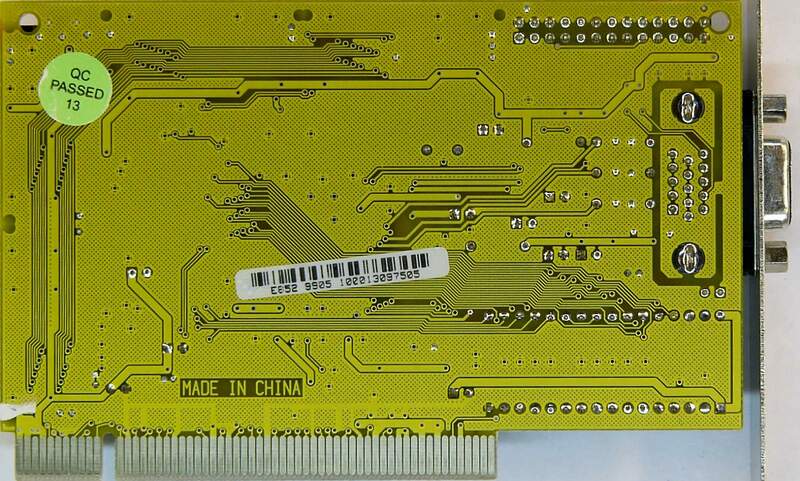 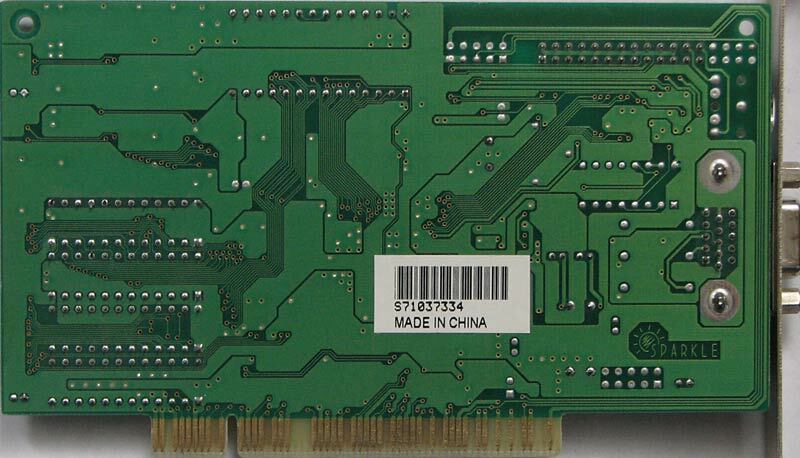 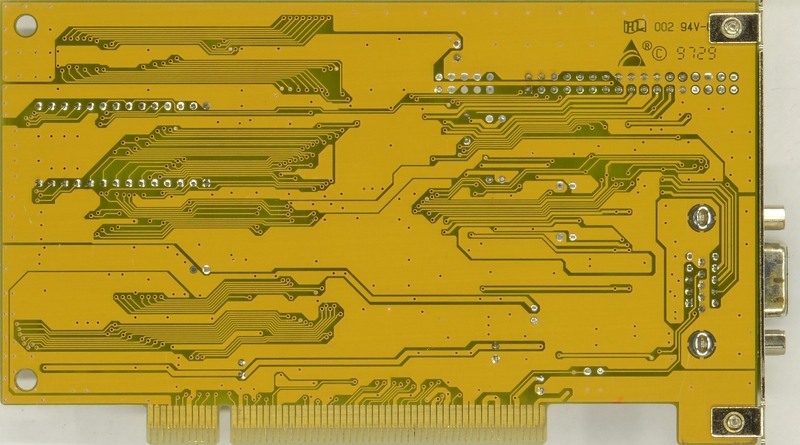 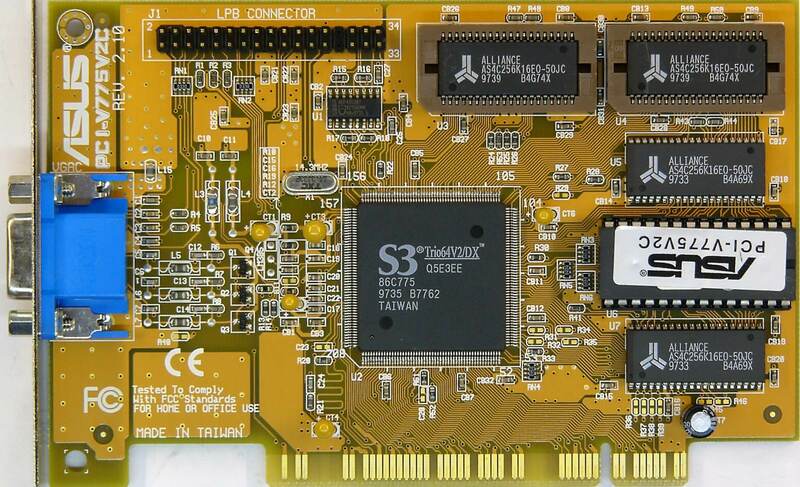 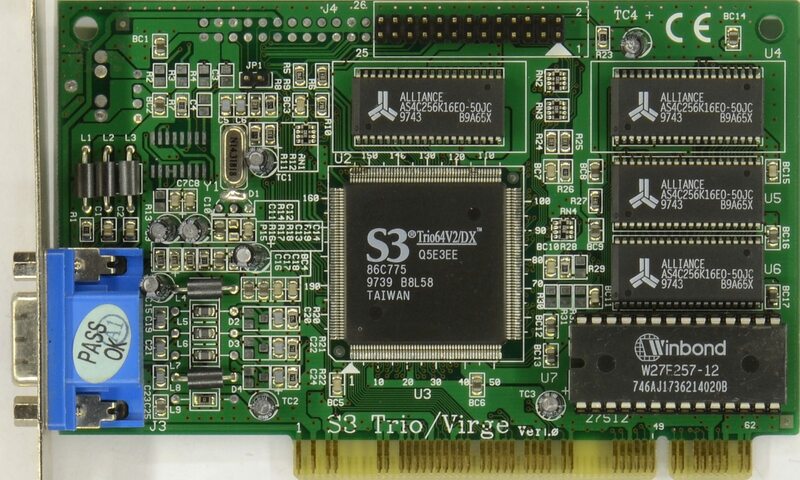 The 2775H2S0 card is HIS, and all other with "HS-BIOS" scticker or with H1S0 or H2S0 ending cards. 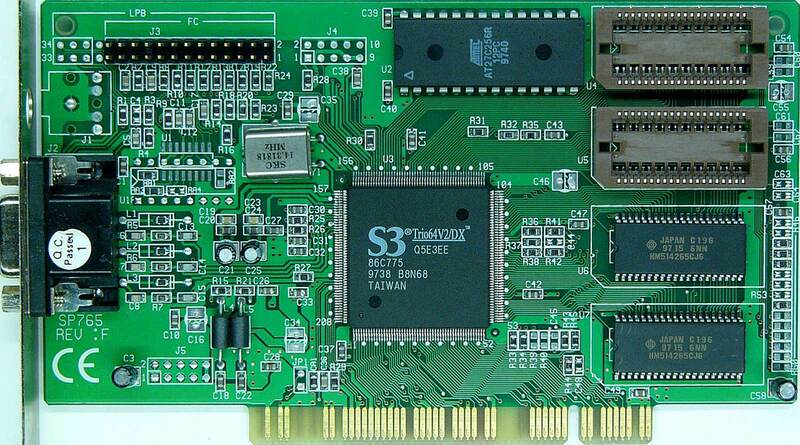 And 4ETH6H1S0 ET6000 card is also HIS, not ExpertColor (ExpertColor has never made ET6000 card).